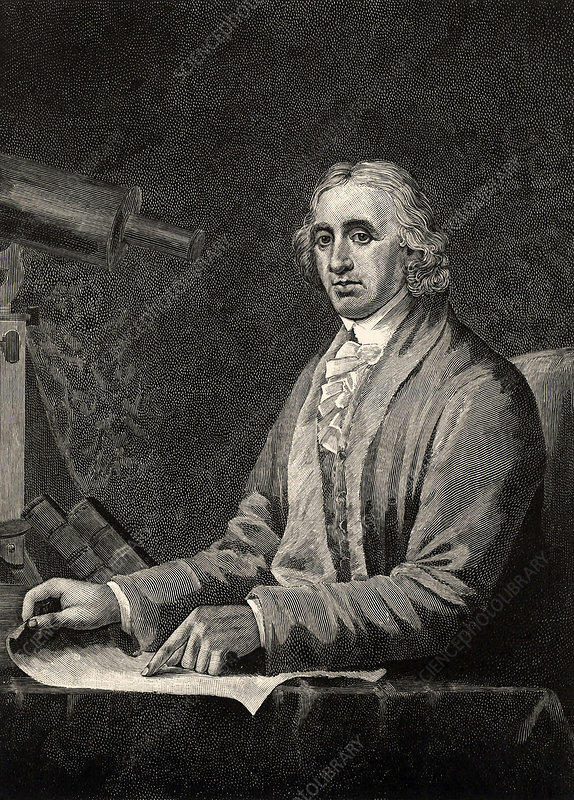 David Rittenhouse (1732-1796), American astronomer and inventor. He introduced spider's web as cross-hairs in telescopes and measuring instruments. He discovered the atmosphere of the planet Venus. Engraving 1896.